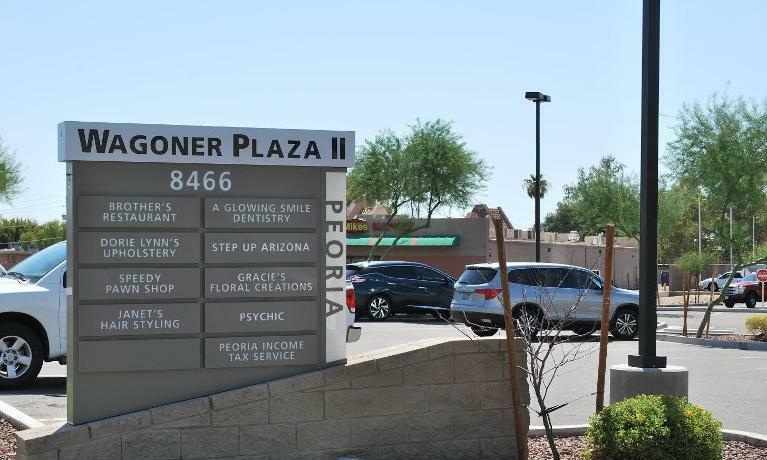 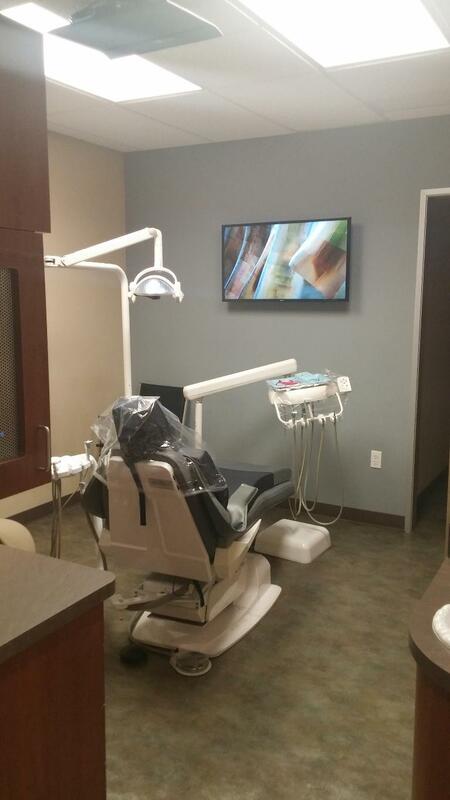 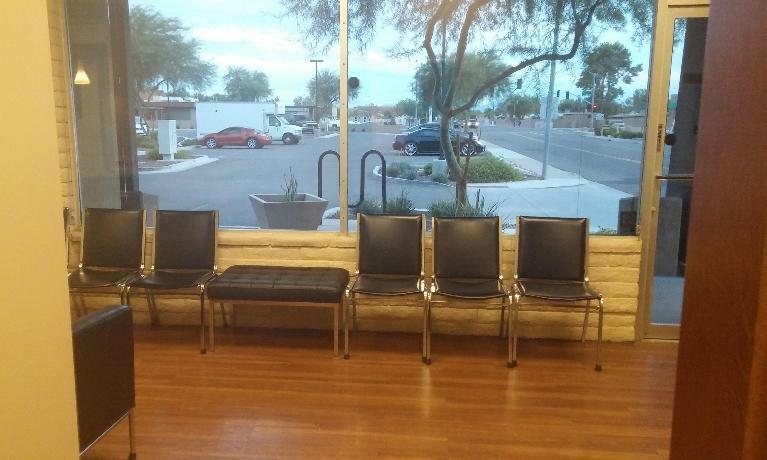 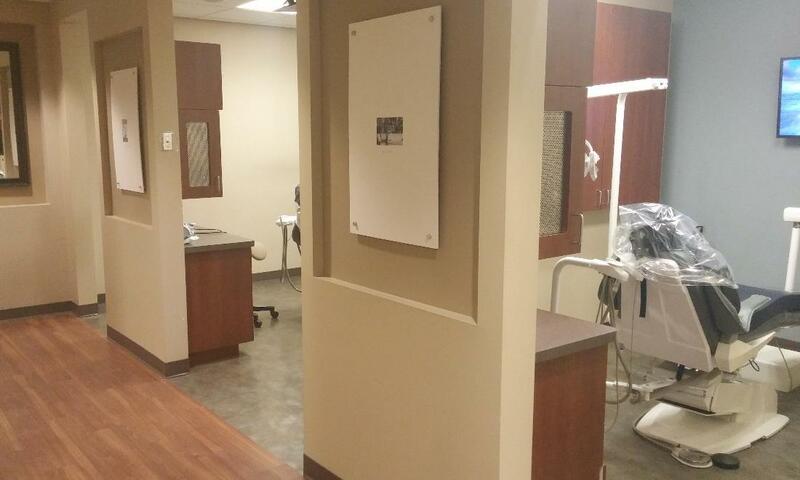 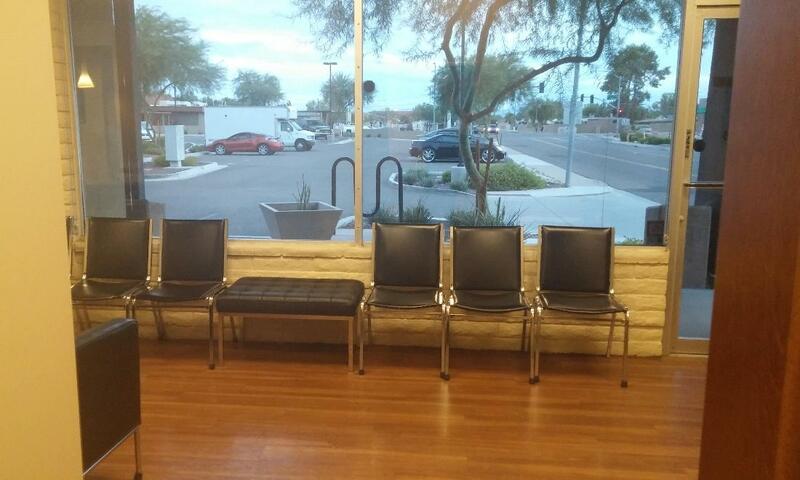 We created our dental office with you in mind. From our comfy welcome area, outfitted with a Keurig coffee machine and bottled water to our treatment rooms with monitors to explain and present your treatment, each detail is meant to give you a better overall experience. 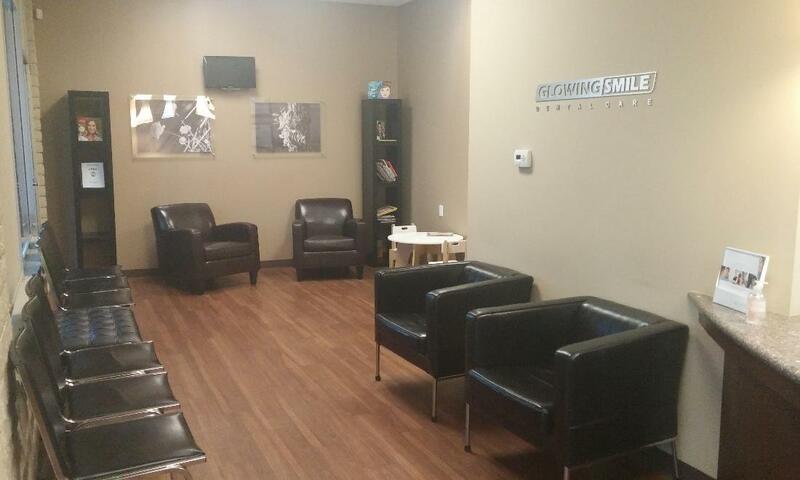 Browse through some of our office gallery so that you know what to expect when you come into our office.